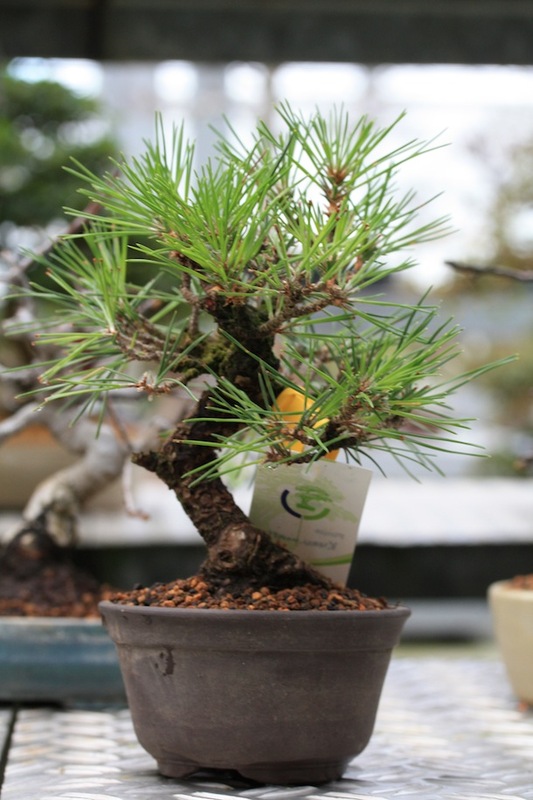 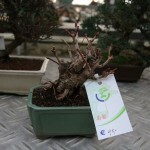 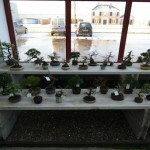 One great place to buy Shohin and Mame bonsai trees is that of the Hoka-en Bonsai Studio (Lodder Bonsai BV) in Holland and you do can now even buy them online too through their new web shop. 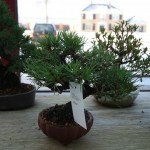 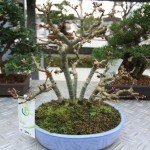 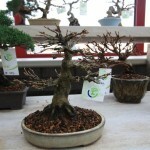 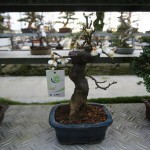 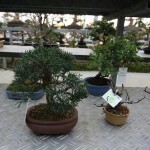 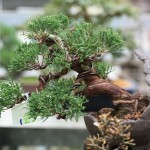 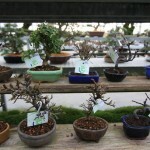 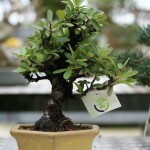 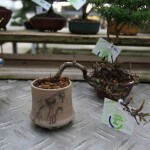 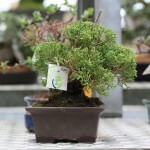 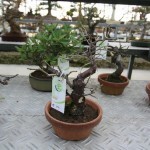 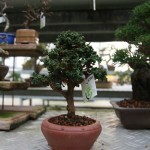 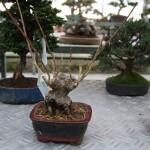 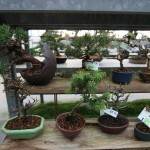 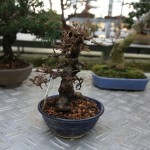 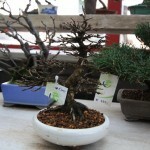 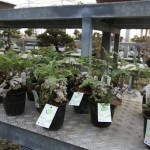 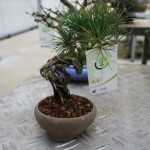 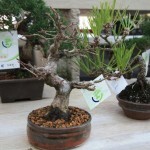 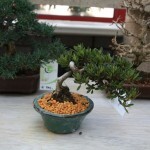 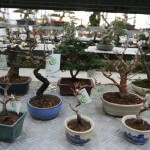 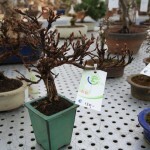 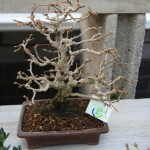 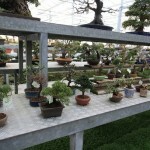 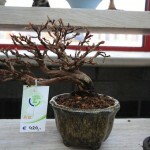 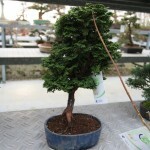 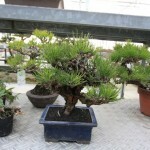 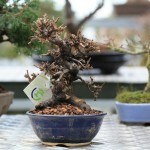 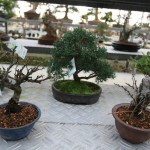 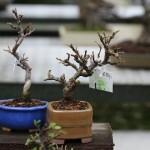 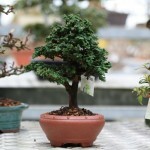 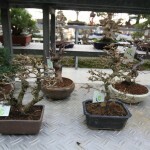 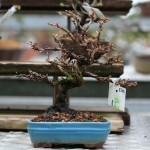 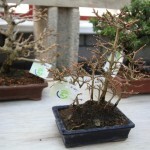 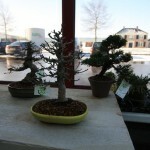 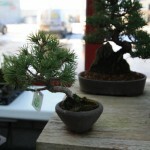 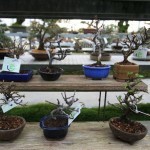 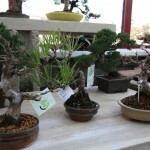 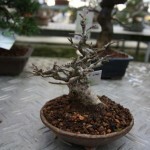 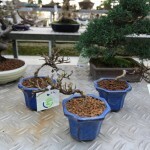 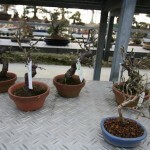 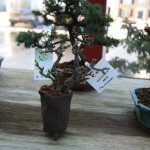 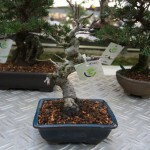 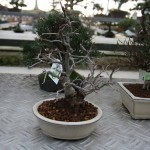 Bonsai trees are divided up into categories by size and scale and then further into sub categories. 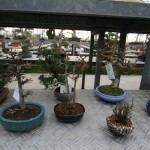 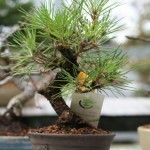 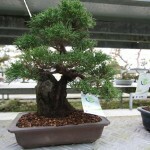 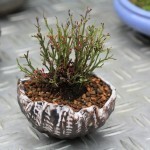 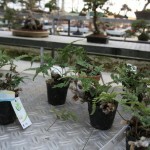 Mame and Shohin refer to bonsai trees of the pocket or palm size, i.e. 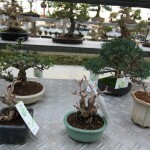 those that you can hold in the palm of one hand. 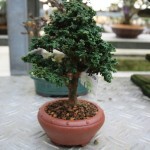 They are usually less than 20cm or 8 inches in height but larger than 5cm or 2 inches. 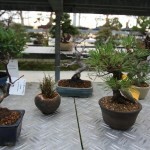 Here is a selection of the Shohin and Mame available at Hoka-en Bonsai Studio and some are just too gorgeous that is was hard not to want to buy them all. 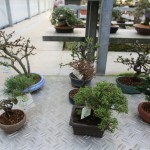 Posted February 12, 2013 by AW & filed under Mame.